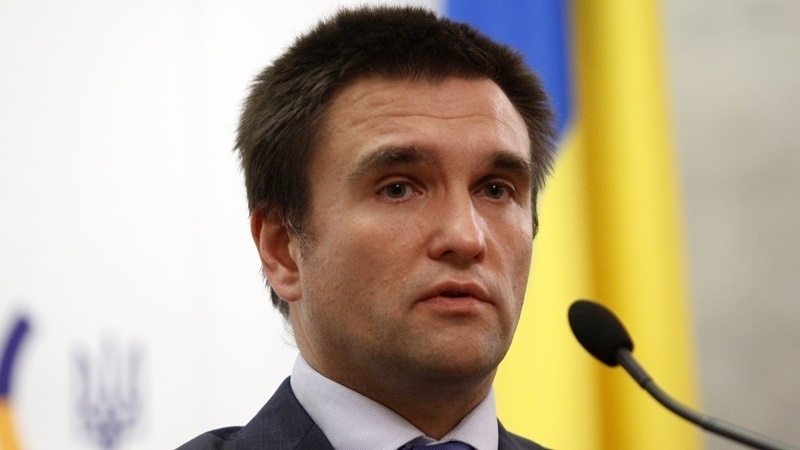 The Minister of Foreign Affairs of Ukraine Pavlo Klimkin during the Eastern Partnership Summit in Brussels told the high-ranking officials of the European Union about the further deterioration of the situation in the Russia-annexed Crimea, the press service of the Ukrainian Foreign Ministry reported. “In the framework of participation in the Brussels Eastern Partnership Summit, Ukrainian Foreign Minister Pavlo Klimkin held bilateral meetings with the representative of the EU Mogherini, the Secretary General of the EEAS Helga Schmid, the Ministers of Foreign Affairs of the Netherlands Halbe Zijlstra and Estonia Sven Mikser,” the report said. The Minister called on his colleagues to support the UNGA resolution on the human rights situation in Crimea initiated by Ukraine and to create an international mechanism for the de-occupation of the Crimea. Klimkin also spoke about the aggravation of the situation in the Donbas and noted the importance of maintaining sanctions pressure on the Russian Federation. Earlier, on November 17-19, Ukrainian Foreign Minister Pavlo Klimkin took part in the international security forum, which takes place annually in Halifax, Canada. Reportedly, Pavlo Klimkin held consultations with the Ambassador of Ukraine in Serbia Aleskandr Aleksandrovich after his scandalous statements regarding Serbia. The key attention was focused on the question of Serbian mercenaries fighting in the ranks of terrorists in the Donbas and the need for Serbia to comply with its international legal obligations in the field of combating terrorism.